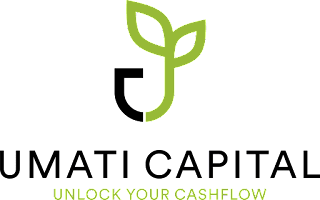 Umati Capital is a non-bank financial institution in Kenya that aims to revolutionize access to finance through the consistent and innovative use of technology. Umati offers both credit products and Payments Technology Products. 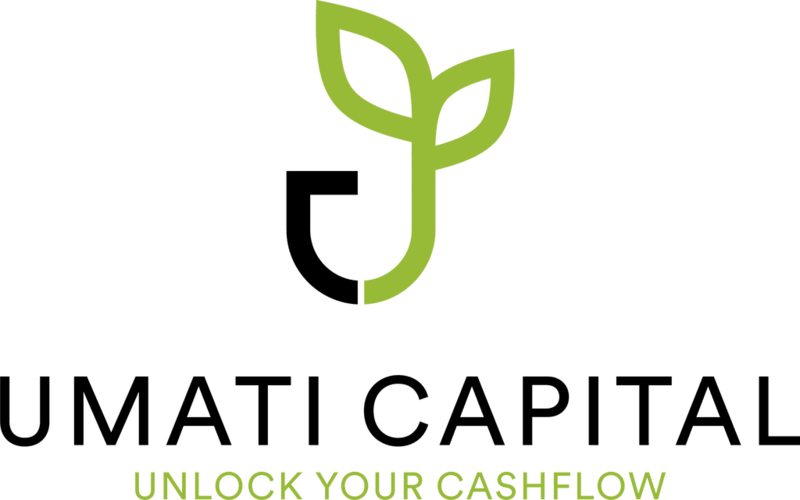 Umati Capital provide financial services to small scale suppliers, trading companies and industrial processors. Helps in cash flow problems. Umati is focused on serving small and mid-sized business within the food and beverage sector who sell to other business on credit terms. 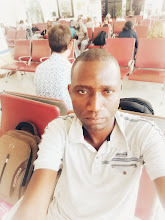 They connect someone or business people with potential clients in fast delivery of their products. They offer credit products and related payments technology that aim to give clients ability to unlock their cash and grow their business. Their services are done online and are free and fair, you don’t need security to access loan or cash, it’s just your bank statements, your bank account to insight them so as to disburse the needed amount to your bank account.